While MS Dhoni is known to keep his cards close to his chest, it seems Captain Cool is running out of moves and with recent developments, it could well be the end of the former captain MSD. Irrespective of Virat Kohli being the captain for Men in blue, MS Dhoni is still seen leading the team by guiding bowlers, setting up fields and even calling for Decision Review System (DRS) in the matches. At times, in past as well, when cricket pundits and fans were questioning MSD’s place in Team India, Kohli threw his weight behind the former Indian captain and tipped him to stage a comeback. With less than a year to go for the ICC World Cup, Dhoni’s exclusion from T20 series against west Indies and Australia is very much shocking for the Fans as he is still considered to be the best wicket keeper in the world and with his vast experience and ability to read the situation, his exclusion will effect Virat’s approach during fielding as well. Speaking at a motivational event conducted by the Central Industrial Security force (CISF) in Ranchi last month, Dhoni said that he wanted to give Virat ample time to build his team for the 2019 WC in England Wales. “I resigned from captaincy because I wanted the new captain (Virat Kohli) to get enough time for preparing a team before the ICC Cricket World Cup in 2019,” MSD Said. But how time changes, as yesterday’s star and heart beat of the nation with IPL triumph on his comeback as Chennai Super Kings’s captain, being dropped from very same format on his performance in recent ODI series, ASIA Cup and Tour of West Indies to India. 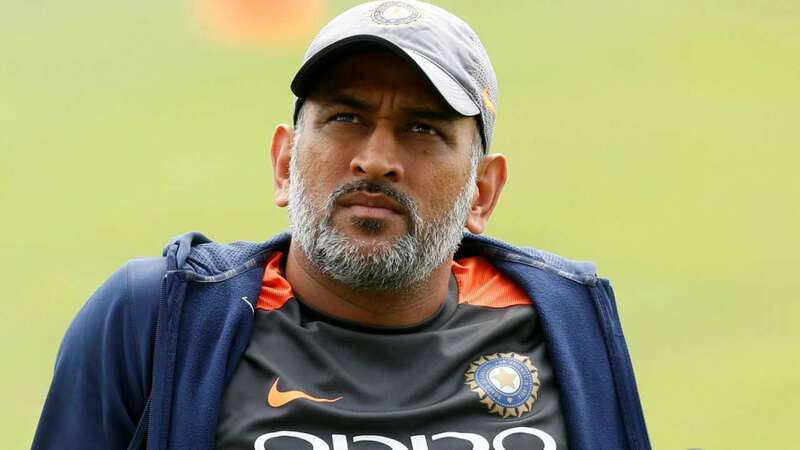 Mahendra Singh Dhoni has always written his own script all these years but recent omission from India’s T20 squad may force him to venture into unchartered terrains moving into the 2019 World Cup in England. “It’s a given that Dhoni won’t be around when next ICC World T20 happens in Australia in 2020. So, there wasn’t any point continuing with him if he will not play World T20,” a senior BCCI official told PTI on Saturday. “You think selectors could have gone ahead without their approval?” the official said. The chairman of selectors MSK Prasad spoke about looking at a second choice keeper Rishabh Pant and Dinesh Karthik..
“He [Dhoni] is not going to play the six T20Is [West Indies and Australia] because we are looking at the second keeper’s slot. So I think we will retain Rishabh [Pant] and Dinesh Karthik. So they will be getting a chance to keep and bat. It is not the end of Dhoni in T20Is,” chief selector MSK Prasad announced late on Friday evening. But what would happen if Dhoni’s bat fails to talk for him in the remaining 2 ODI matches agaisnt West Indies is the question that is doing the rounds on Social media? The big news is obviously the absence of MS Dhoni from the T20 squad. The next World T20 isn't till 2020 so this is an acknowledgement that someone else will be behind the stumps there.